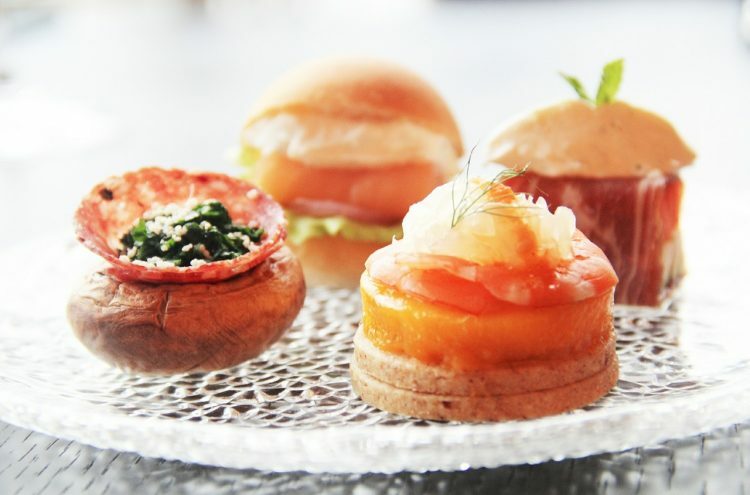 The Arts Society Fylde members are invited to afternoon tea at the Imperial Hotel on 16 November at 2.30 pm. Tickets are £12 each. 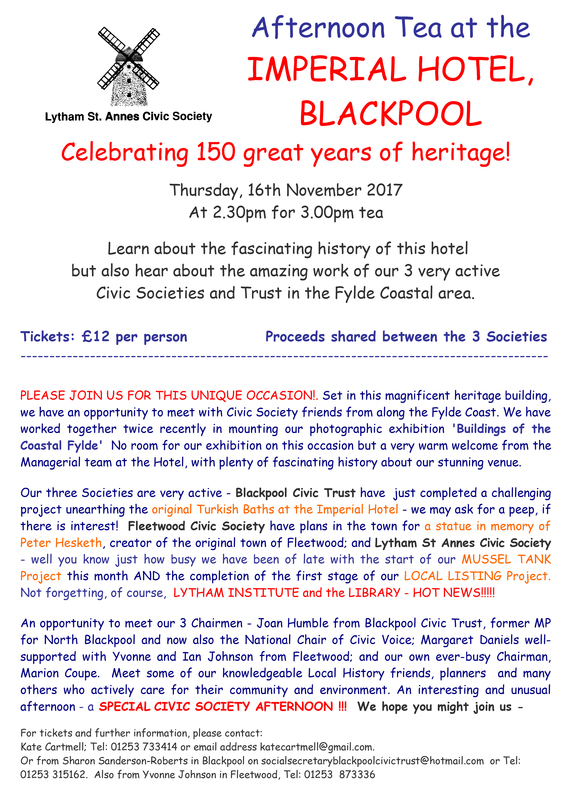 There will be a chance to learn about the history of the Hotel as well as meet representatives from three Fylde Coast civic societies. Further information and tickets from Kate Cartmell. Tel: 01253 733414. Email: katecatrmell@gmail.com.